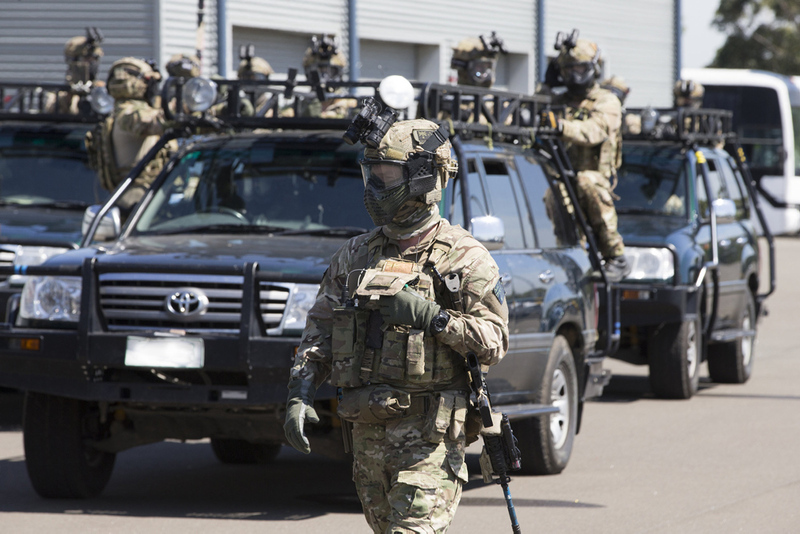 Responses to the federal government’s announcement two weeks ago that it’s expanding the ADF’s role in domestic counterterrorism (CT) responses were quickly subsumed by public discussion about the new Home Affairs portfolio. 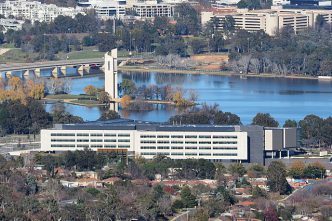 But with public discourse now moving on, it’s worth taking a closer look at how the announcement came about and what it might mean for the ADF into the future. The review into the ADF’s role in domestic CT matters was commissioned in early 2015 following the rapid rise of Islamic State in 2014 and the early findings on the Sydney Lindt Café siege. The review involved the Department of Defence and various policing agencies and took nearly two years to complete. Over that time, the importance of the review only increased. Driven by protracted unrest in the Middle East and Central Asia, the influence of Salafist-inspired extremism has spread from the ungoverned regions of conflict to the ungoverned digital domains of the internet. The threat from returning foreign fighters, and the increasing efforts by the Islamic State to inspire attacks in Western countries following its impending military defeat in Iraq and Syria, further cemented the government’s commitment to redefining the ADF’s role in support of law enforcement agencies. 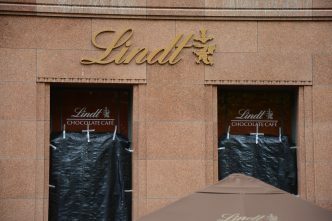 The protracted time taken to finalise the review was due in part to the timing of the NSW Coroner’s inquest into the Lindt Café siege and in part to the complexity associated with making changes to the Defence Act. develop a greater capacity to rapidly scale up domestic CT responses should a situation require a response that’s beyond the capacity of state and territory agencies. While some of the initiatives announced were already in place to some extent, they haven’t been consistently supported. Interagency training and liaison efforts, for example, have historically taken a back seat to competing operational priorities. A stronger focus on joint training activities, particularly if they’re expanded beyond the purview of special forces and police tactical units, has considerable merit. The experience that both regular military units and general-duty police gain through joint training is highly valued, but the organisation of such activities has relied on the initiative and interest of those at a working tactical level. 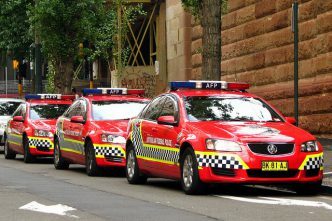 Increasing the frequency of those activities and their importance at an enterprise level is significant and will improve the potential CT responses of both the police and the ADF. The placement of more dedicated liaison staff within state and territory policing agencies with defined roles to bridge capability gaps will be another positive development. Those liaison staff may assist in undertaking planning support functions, filling technical intelligence gaps or supporting logistical capacity. Greater attention to effective liaison between the ADF and law enforcement agencies will increase access to a wider range of ADF capabilities through greater awareness of and confidence in their employment. The most substantive component of the reform agenda concerns the responsiveness and scalability of ADF capabilities. Those changes will require an amendment to Part IIIAAA of the Defence Act. By removing the clause that limits state and territory authorities from asking for ADF support until their capability has been exceeded, the government will effectively be allowing the ADF to respond at an earlier juncture when circumstances warrant a more proactive approach. Given the scale of the attacks in Mumbai, Paris and London, this is a prudent step, but it’s one that will need close management by state and federal authorities. When it amends the Defence Act, the government should also consider revising the provisions associated with the ADF’s use of force and powers of search and arrest in support of the civil authorities. The existing legislation is vague on those issues and the language of the provisions has previously been cited as an area of the Defence Act that needs strengthening. Increasing the scalability of ADF response options will also require close attention to further contingency planning by the ADF and individual policing agencies. The recent attacks in Manchester and London demonstrated the utility of large-scale ‘callouts’ in support of the civil authorities. 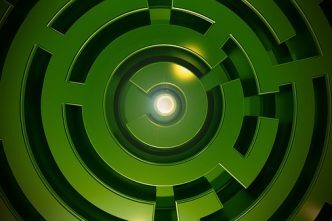 While such contingency plans do already exist in Australia, their utility relies heavily on effective execution in time-compressed and ambiguous circumstances. Rehearsing such contingencies regularly and with public awareness will ensure increasing confidence by all parties and, most importantly, by the general community. The key to the success or otherwise of the government’s proposed changes will not necessarily be what difference they make to domestic CT capabilities through people and training, but how effectively they bridge the cultural divide between the law and order and Defence communities. The ADF is an important component of Australia’s domestic and international CT response capabilities, but its involvement alone will never be a guarantee of ultimate success. Micah Batt is a visiting fellow at ASPI’s Counter Terrorism Policy Centre. Image courtesy of the Department of Defence.